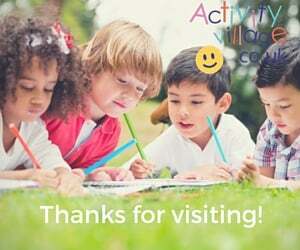 Explore Activity Village's huge (and still growing resource) of animal worksheets for kids to use for fact-finding, research and fun! 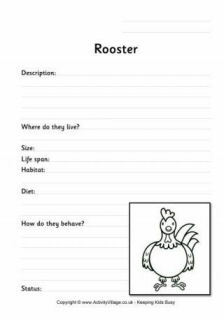 Each worksheet encourages your children to find out a few facts about the animal. We have well over 50 animals here, and the worksheets are available both in colour and black and white. See our Animal Fact Finding Worksheets in action in Shelly's blog post! Use this blank animal fact-finding worksheet (which comes in colour or black and white versions) when researching animals that we haven't covered here yet at Activity Village - or when making up your own animals! Here's a fun way to help the kids learn a little about badgers - with our badger fact-finding worksheet! Kids should fill out this worksheet with some facts about the bison, and colour in the picture if they like on our black and white version. A fun way to encourage some early research skills! Our butterfly worksheet would be a fun activitiy on a summer walk or a visit to a butterfly house where children can observe these beautiful minibeasts. Our crocodile factfinding worksheet might be good to take to the zoo. Can the kids find out some answers from the information boards on the displays? 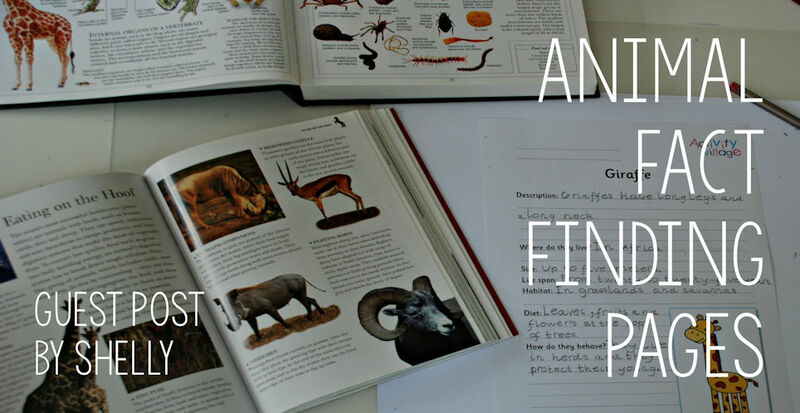 Find out what the kids already know about deer, and fill in the gaps when you fill in this fact-finding worksheet. We have one for all our British Wildlife and many other animals and birds, so you can build up a really nice collection. Find out some facts about dogs and use your knowledge to fill out this fun worksheet. Available in colour and black and white. Children can do some research to fill in the blanks on this fun dolphin worksheet. What do your children know about elephants? Our elephant worksheet tests children's abilities to find out facts. What do the kids know about foxes? Capture what they've already learned and fill in the gaps with this fact-finding worksheet, in colour or black and white. Our frog worksheets gives kids a starting point for their research into frogs. Use the internet or library to find out the answers and fill in each section. Our giraffe factfinding worksheet would be great to take along to the zoo. Can children find the answers from the information boards? Find out some simple facts about goats and use them to fill in this fun worksheet. Find out a little about the goldfish and then record what you've learned on this fun worksheet. Available in colour and black and white. Find out some quick facts about the groundhog and fill out this fun worksheet. Available in black and white or colour. The kids will have fun finding out some facts about hedgehogs and filling in this worksheet. Choose from colour or black and white. Find out some facts about the horse and fill out this fun worksheet. Available in black and white or colour. Children will need to find out a few simple facts about the kangaroo to fill in this fun worksheet, available in either colour or black and white. Find out some quick facts about the koala, and use them to fill in this worksheet. It is available in colour or black and white below. Children will need to find out a few simple facts about lobsters to fill in this fun worksheet, available in either colour or black and white. This worksheet is all about Meerkats, those curious creatures from the desert who like to stand up tall and have a good look around! There's a colour and black and white version to choose from. Kids can find out some facts about the mole and then fill in this worksheet with what they know. Choose your printable version by clicking the links below. Find out some facts about monkeys so that you can complete this fun worksheet. Available in colour and black and white. Use this little ox worksheet as an excuse to find out some facts about oxen. Available in colour or black and white. Our panda worksheets give kids a starting point for their research into pandas. Use the internet or library to find out the answers and fill in each section. Use this fun worksheet as an excuse to find out a little about pigs, then show off what you know! Find out a few interesting facts about rats while you fill in this fun worksheet. Available in both colour and black and white. Find out some facts about sea turtles and use your knowledge to fill in this fun worksheet. Available in colour and black and white. Use this worksheet to inspire some simple research and fact-finding about snakes. Available in colour or black and white. 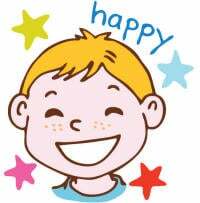 Worksheets get children involved in researching a topic, or can be used as an exercise to recall facts already taught. This one, featuring a wolf, could be part of a study of animals, or even fairy tales which seem to have a lot of wolves in them!